Do you experience pain while running or walking? Whether you’re a post-op patient or a competitive racer, the Alter-G antigravity treadmill can help. It provides an unweighted environment that reduces ground-reaction forces, allowing your tissues to heal more fully while you boost strength and endurance. 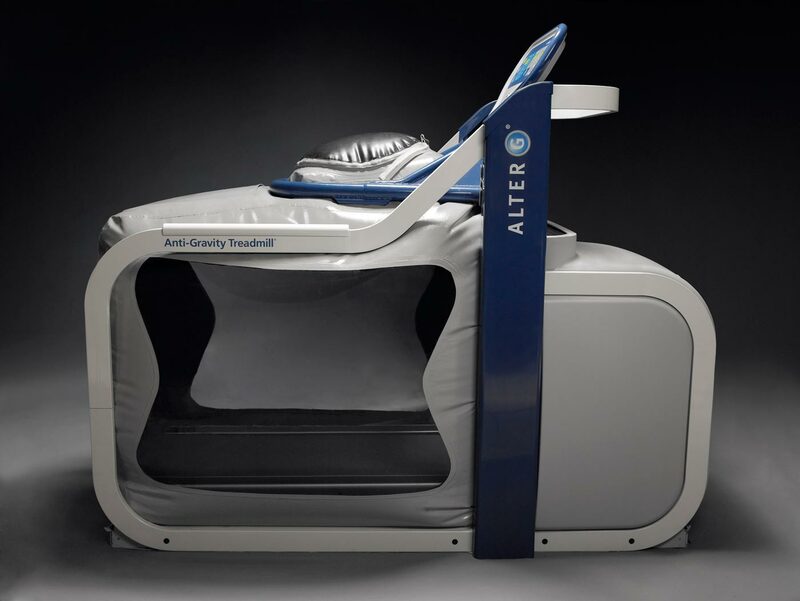 We also use the Alter-G to help patients fine tune their walking and running gait mechanics. 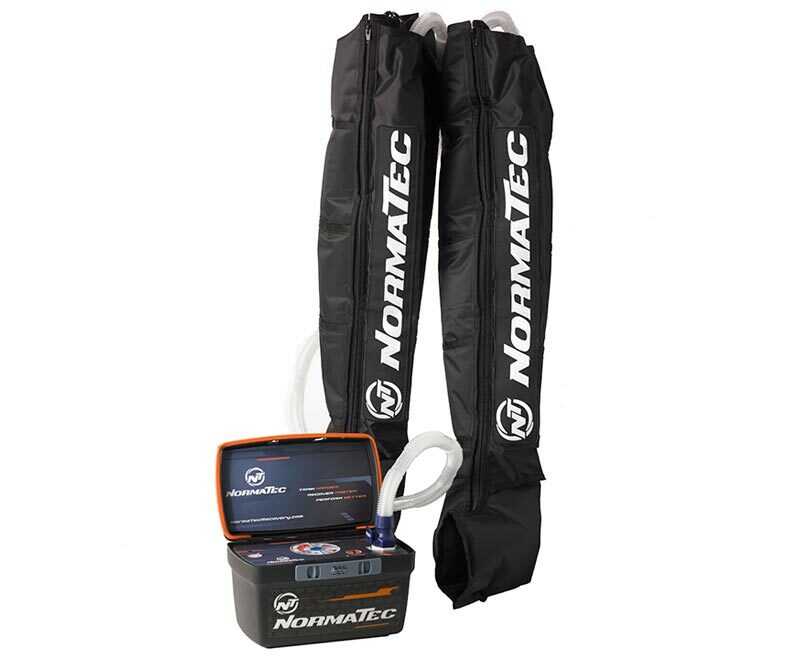 NormaTec Compression Boots help elite athletes around the world get back to peak performance faster. The system uses compressed air to massage your legs and hips to mobilize fluid for faster recoveries. Are you coming off a hard event or training session? 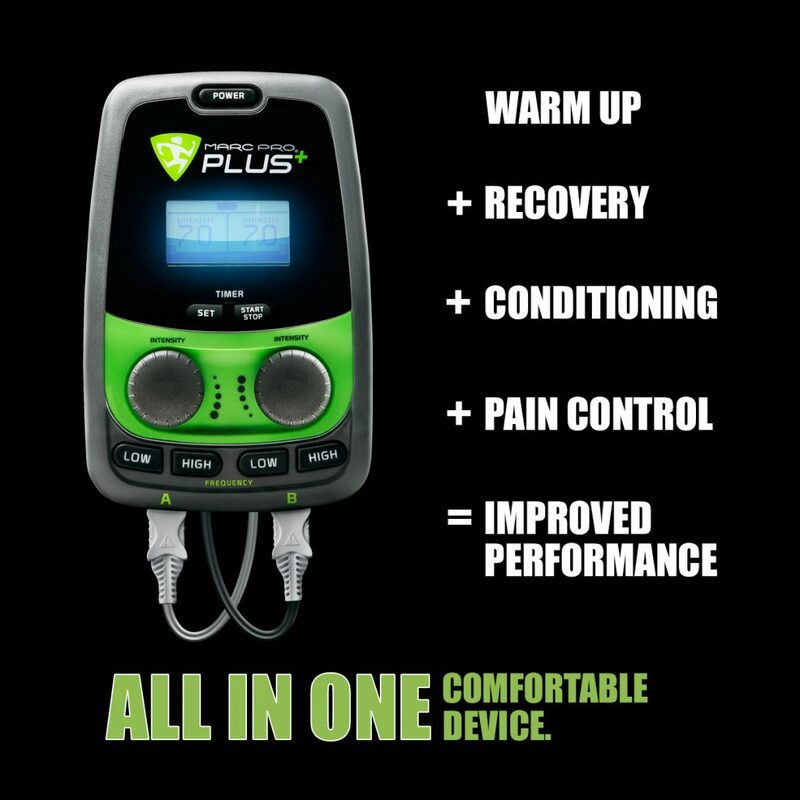 MarcPro is a unique, electrical stimulation device that’s better than traditional TENS units or muscle-stim devices at boosting recovery. It uses a special technology to create non-fatiguing muscle contractions that improve performance by flushing out waste and delivering nourishment to muscles. 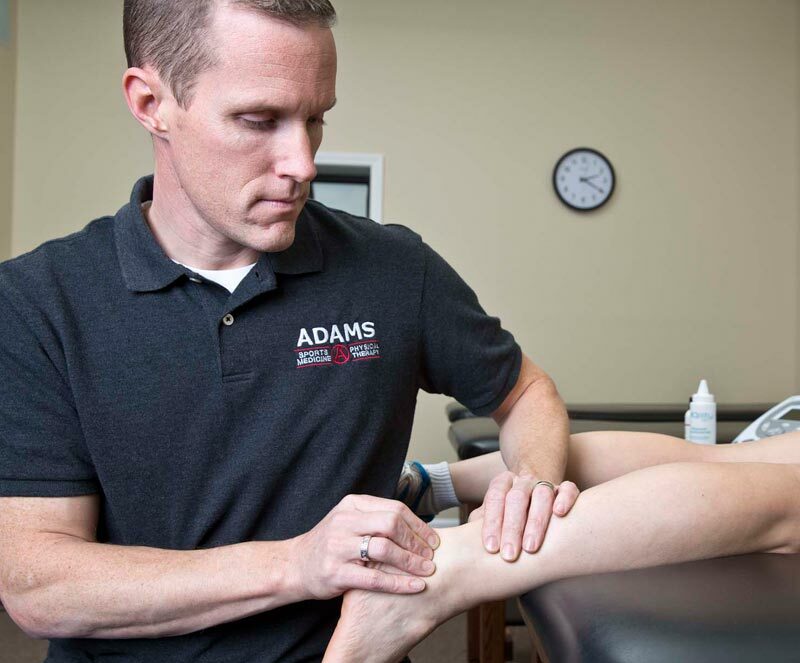 Our physical therapists are certified in both RockTape and KinesioTape, which we use to treat a variety of sports and non-sports injuries. RockTape is known for its active-movement benefits, while KinesioTape targets muscle and joint-specific relief. In cycling, a “soigneur” is tasked with offering focused massage to team members, particularly during a race. There are no candles and no dimming lights. It’s all about performance. Think of our massages the same way. The highly focused treatments generally last 30 minutes and address specific needs that lead to improved function and performance.